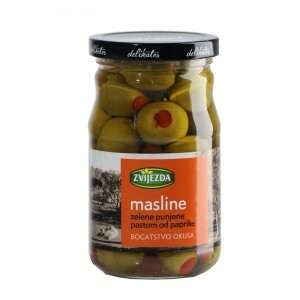 Olives have a rich history since their fruits, oil and leafs have been used for food and medicinal purposes for centuries. 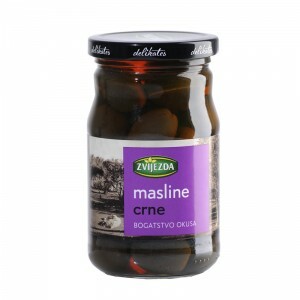 Olives are picked while still green, and through different methods of treatment we obtain black or dark purple olives. They have a wide variety of applications in cooking and we consume them individually or as a side dish. 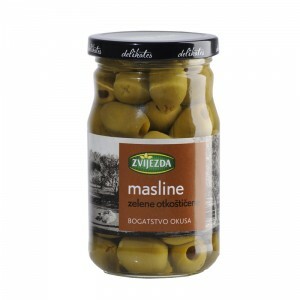 Furthermore, olives are an indispensable component of the delicious Mediterranean cuisine. 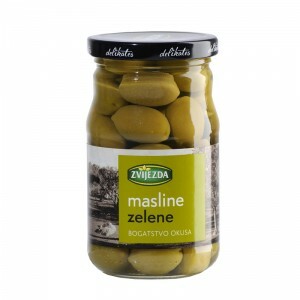 The secret behind Zvijezda’s olives lies in their unique recipe and carefully controlled production conditions.